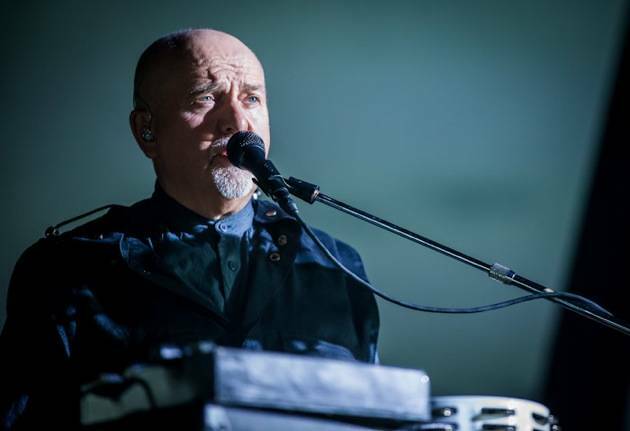 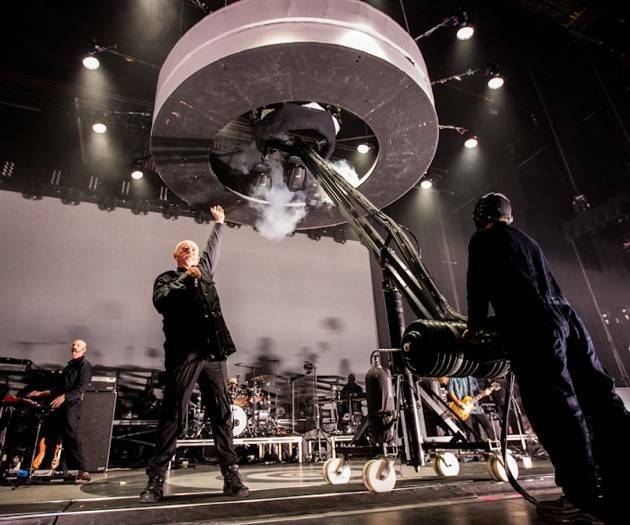 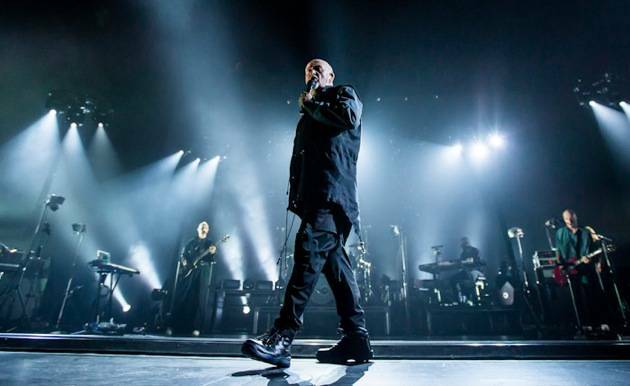 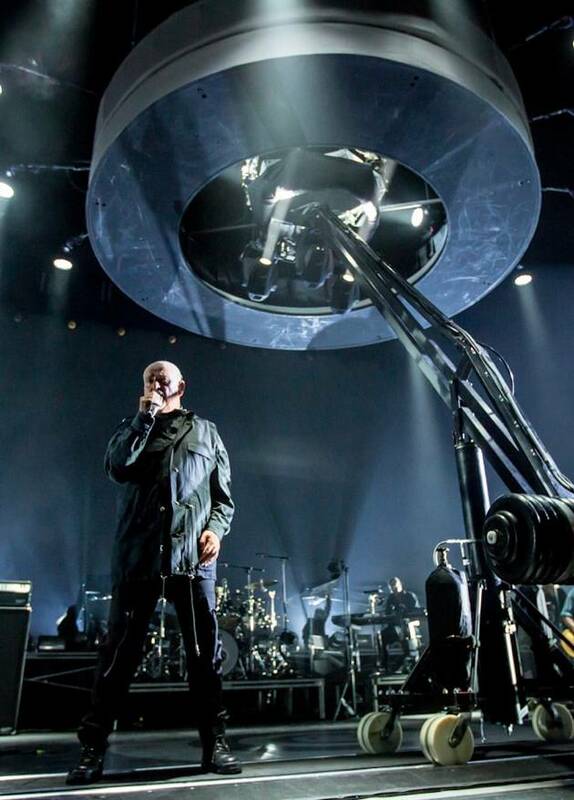 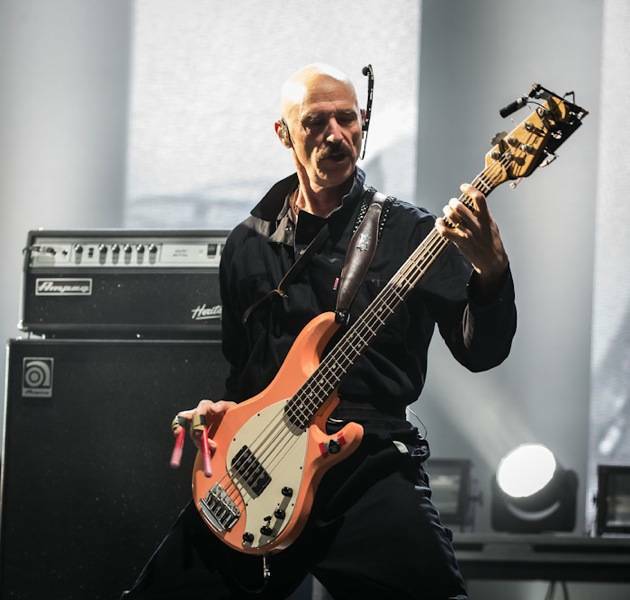 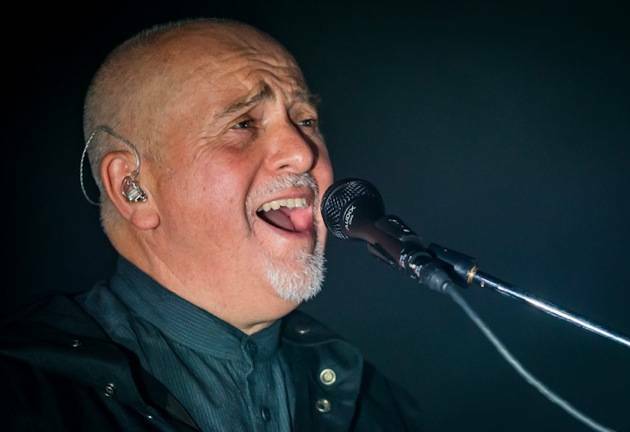 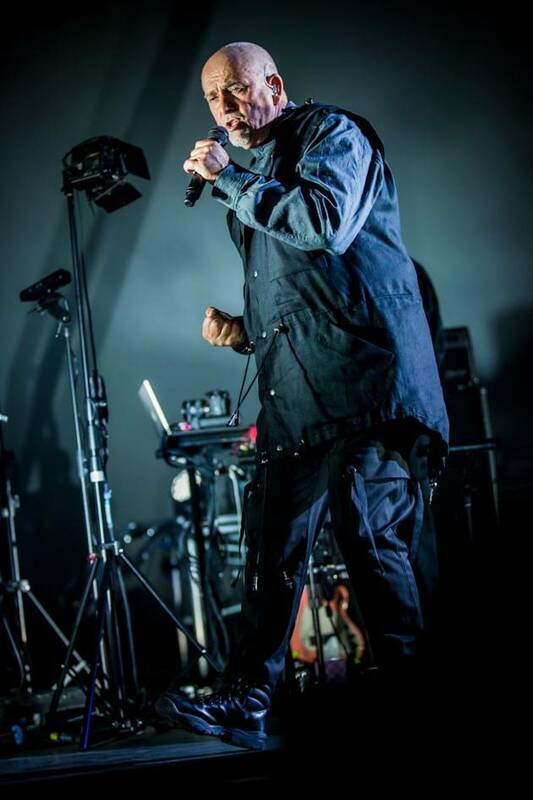 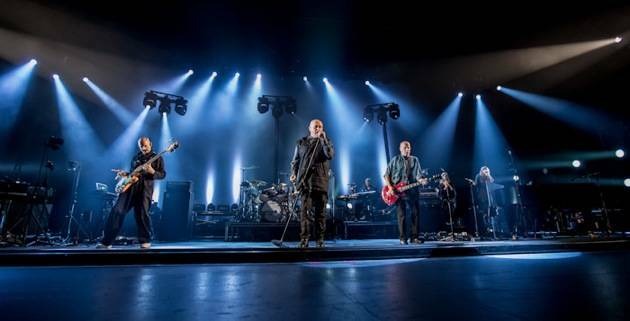 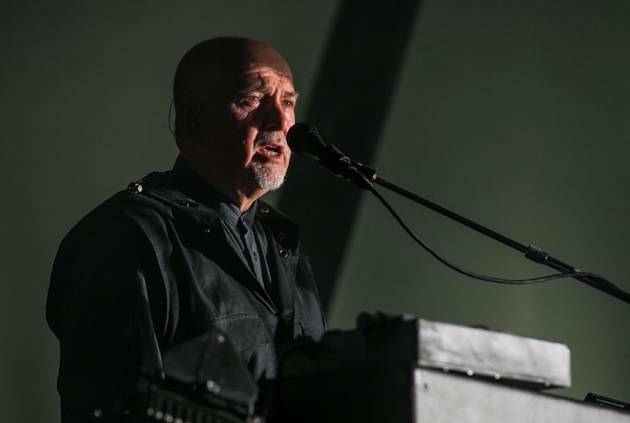 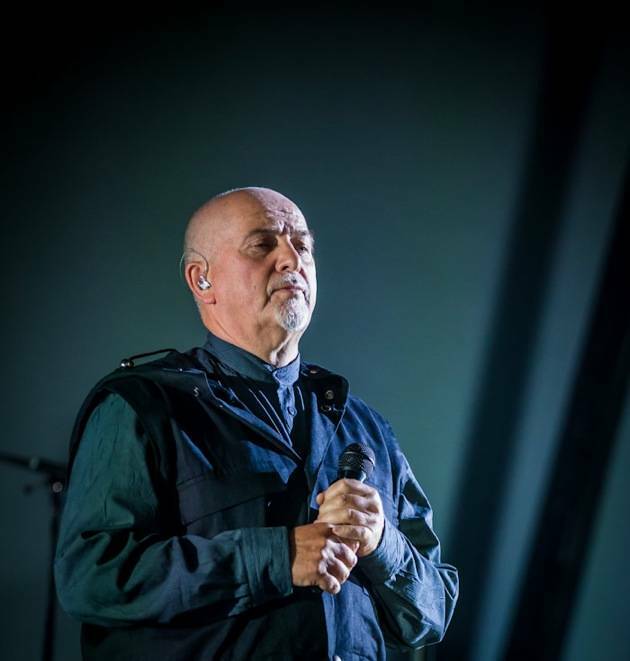 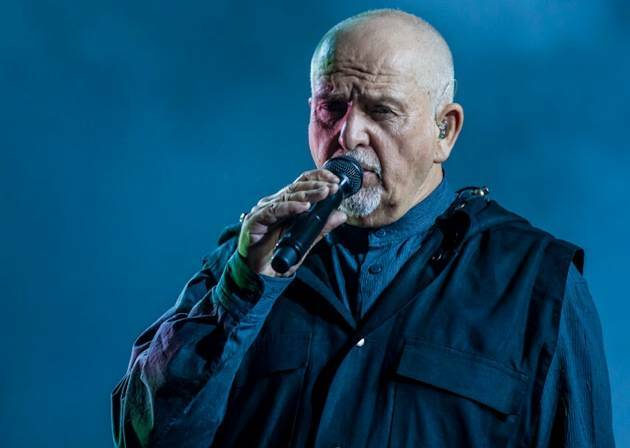 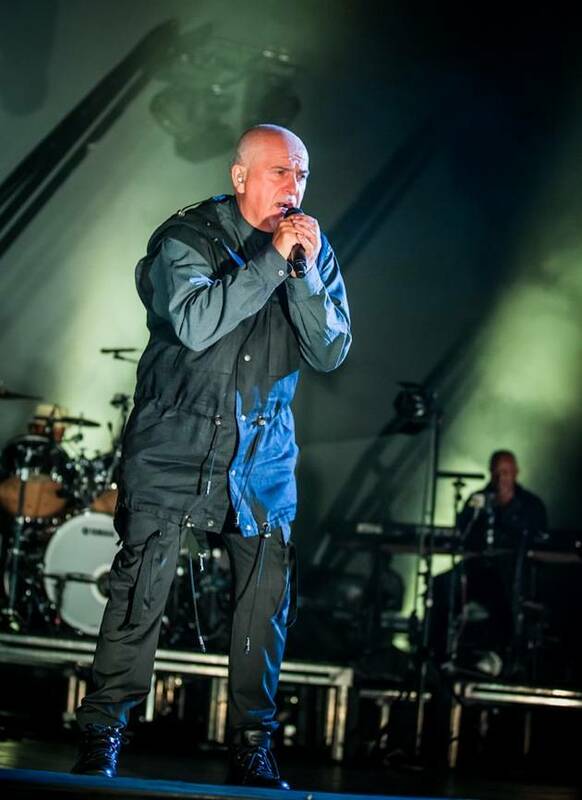 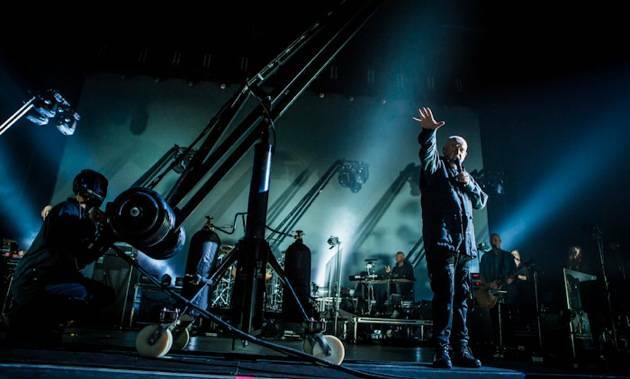 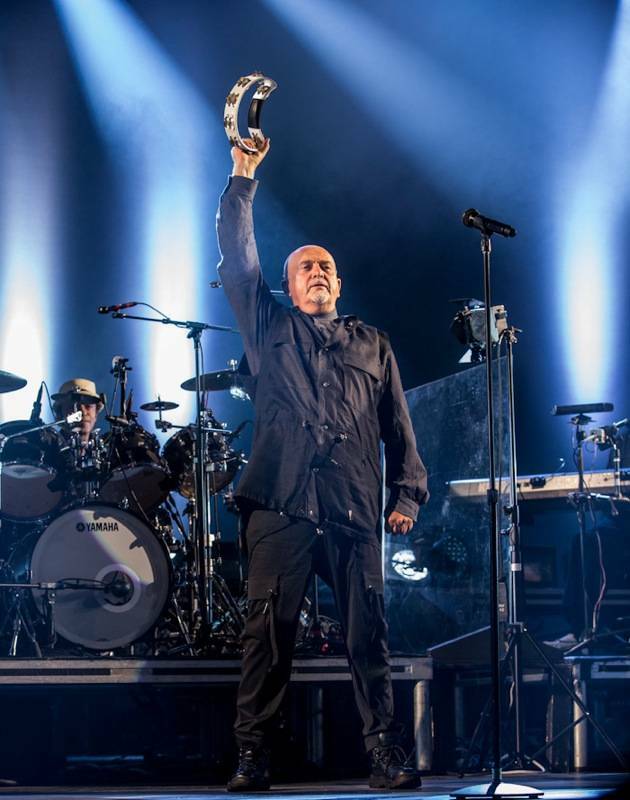 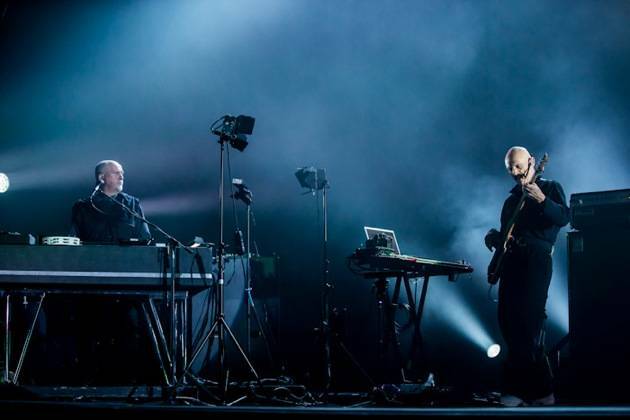 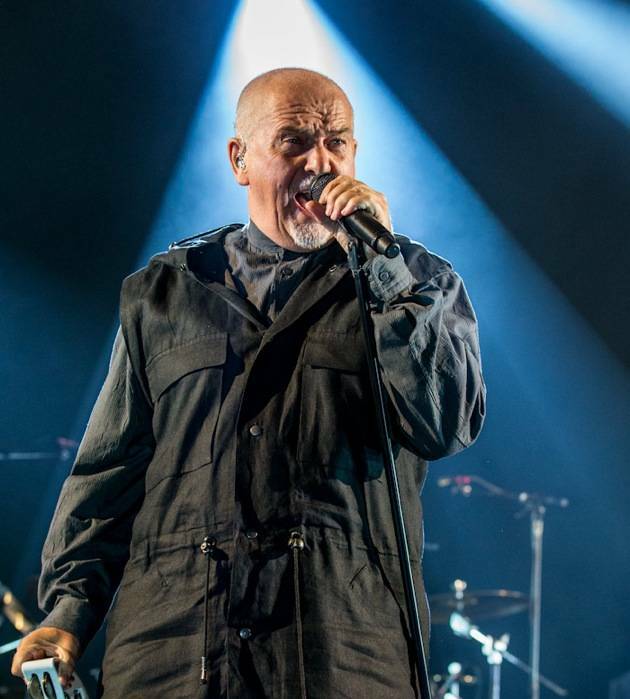 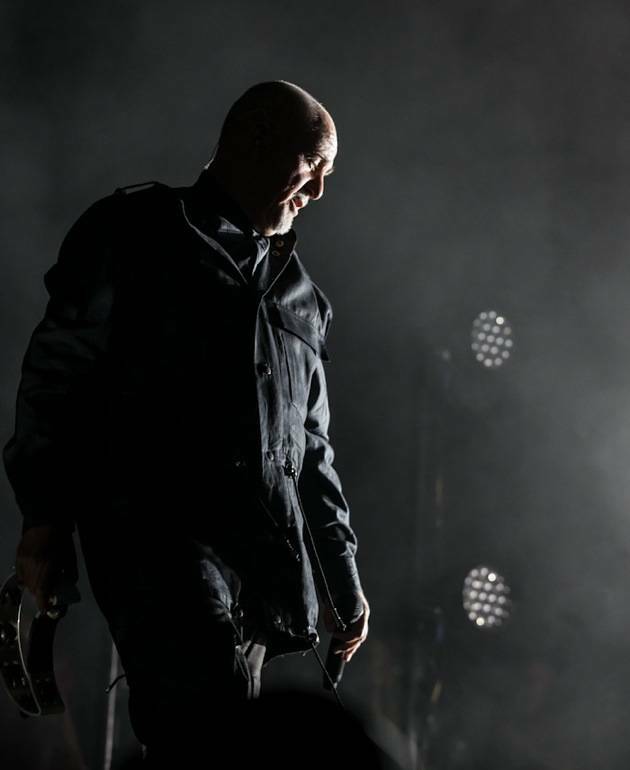 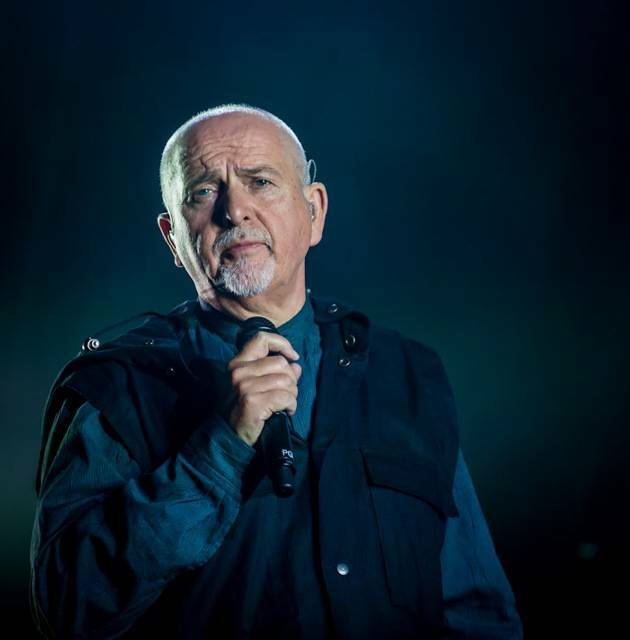 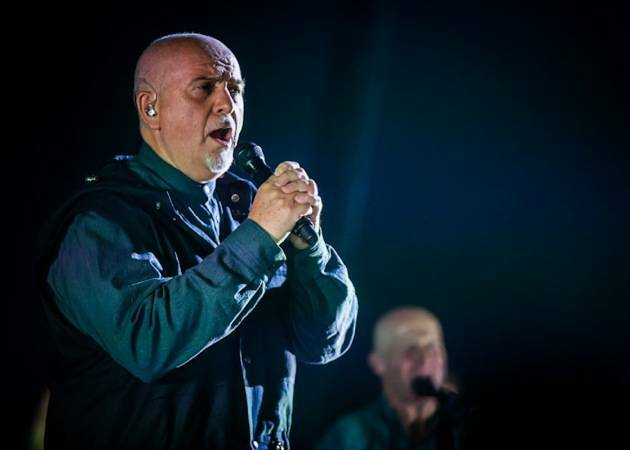 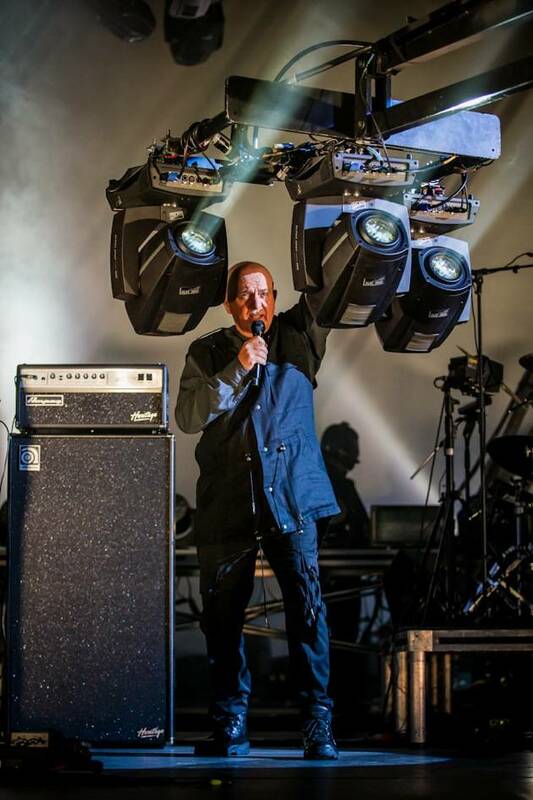 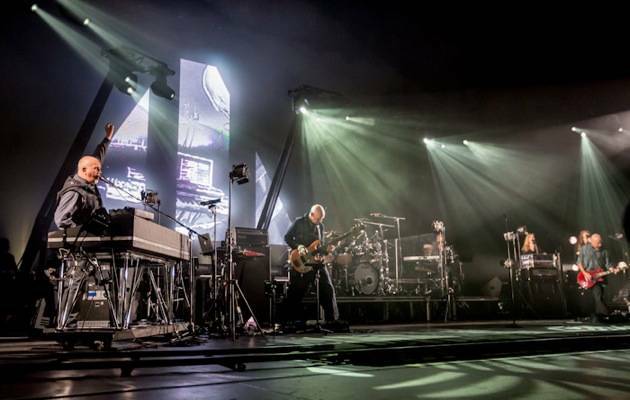 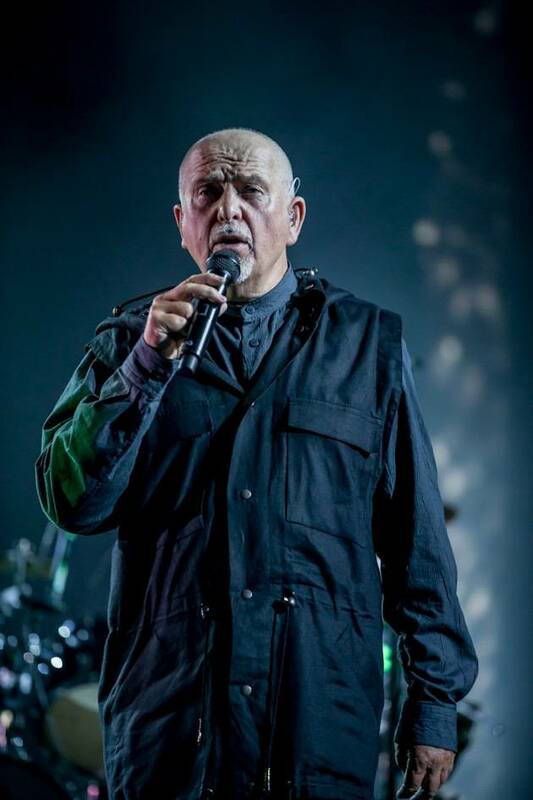 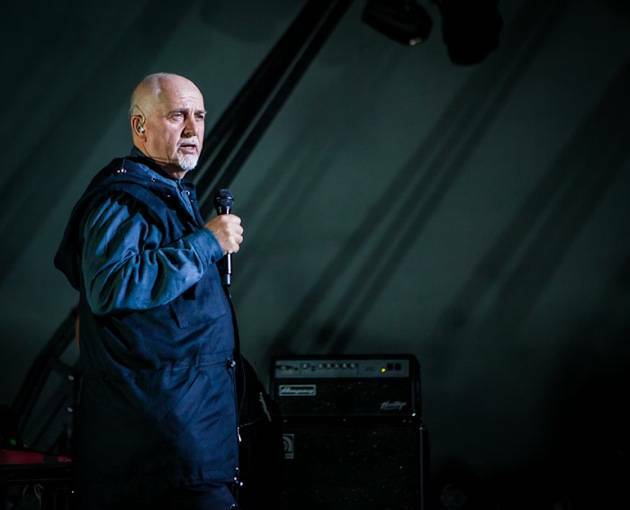 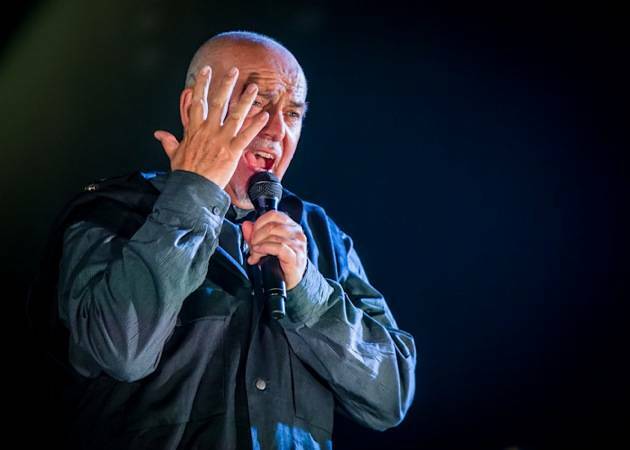 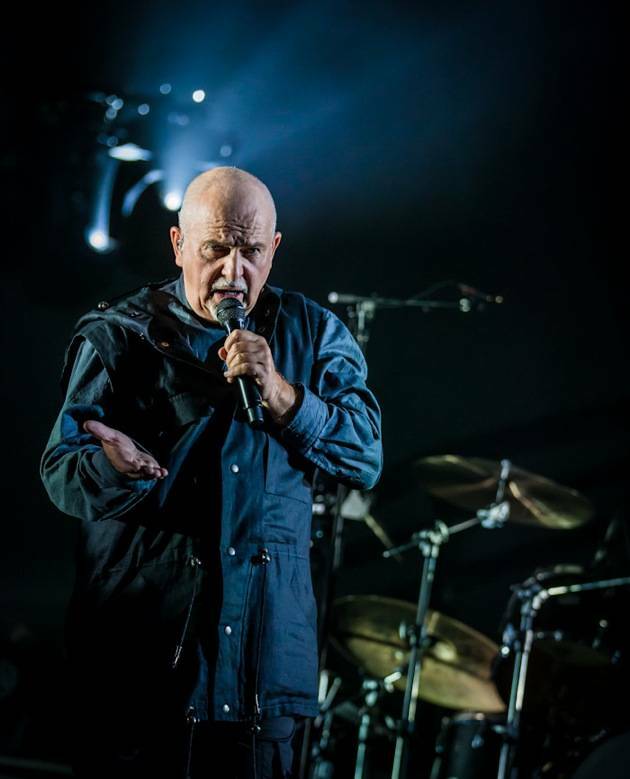 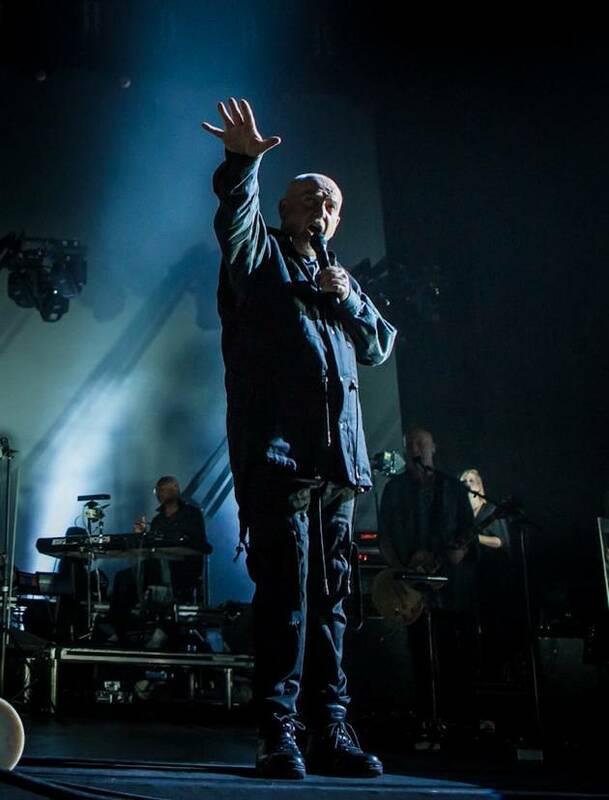 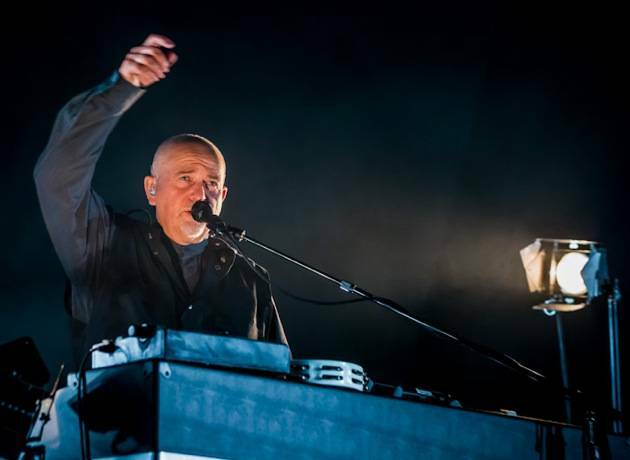 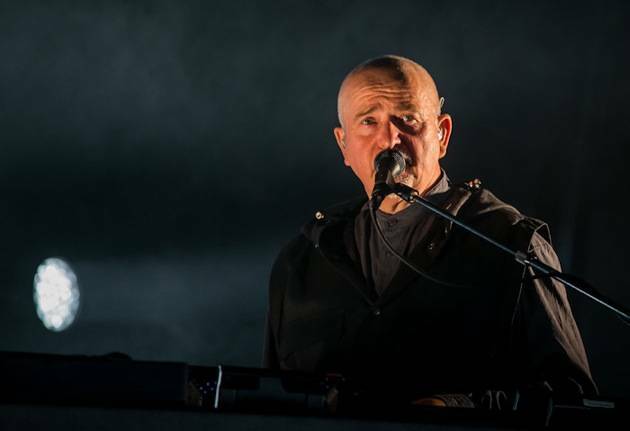 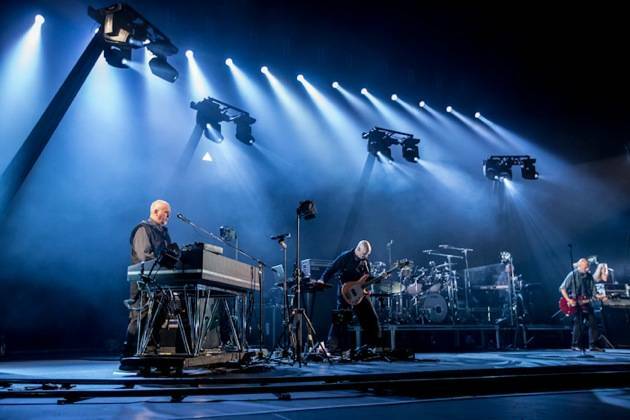 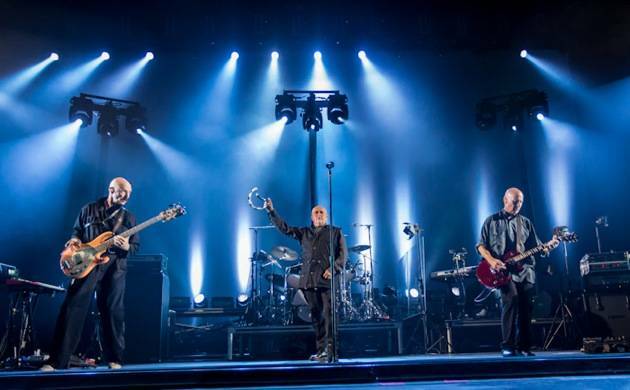 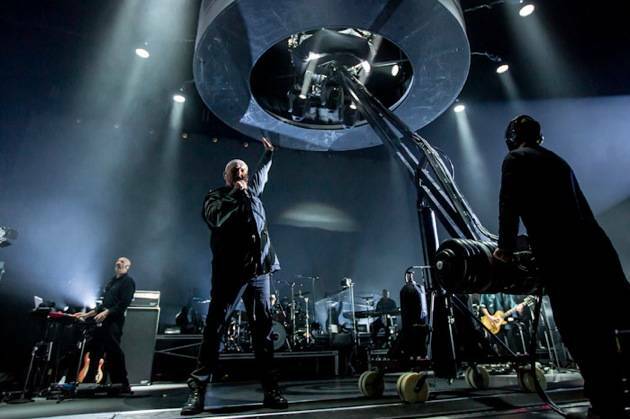 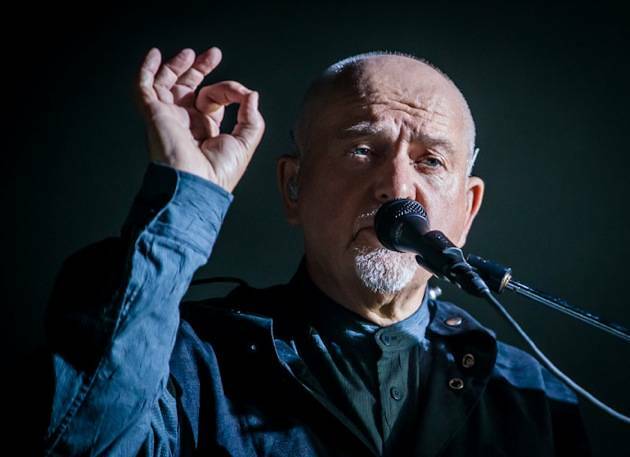 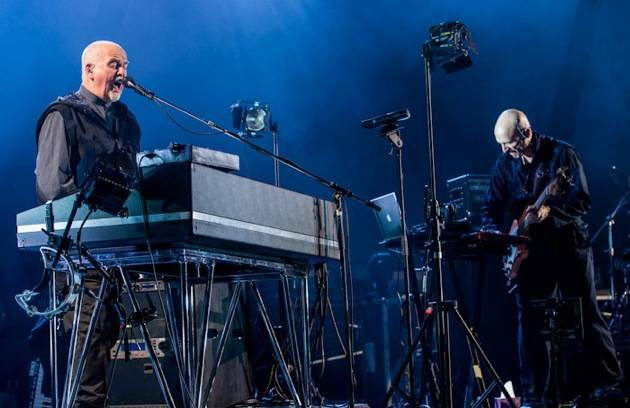 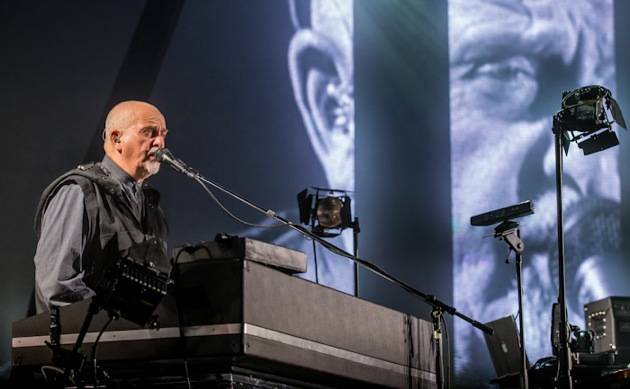 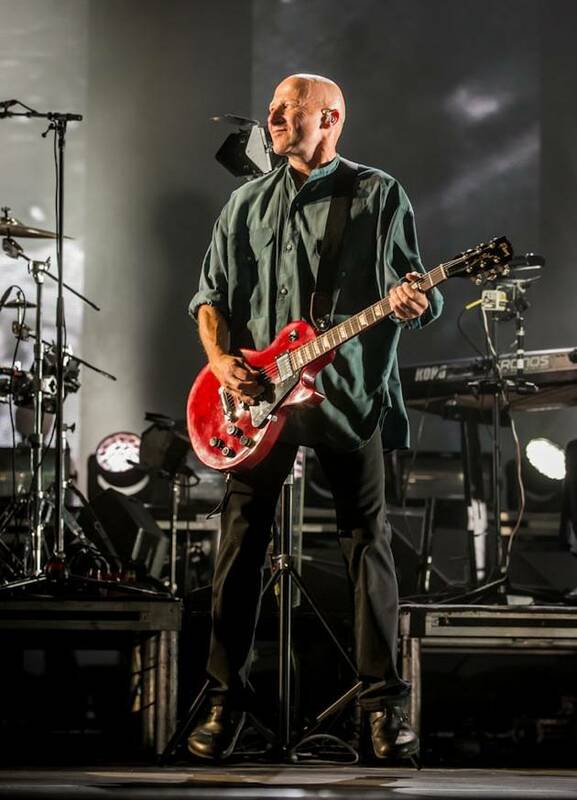 Peter Gabriel performed at PH Live at Planet Hollywood Resort as part of the “SO Live — performed by the original 1987 lineup” Tour on Friday night. 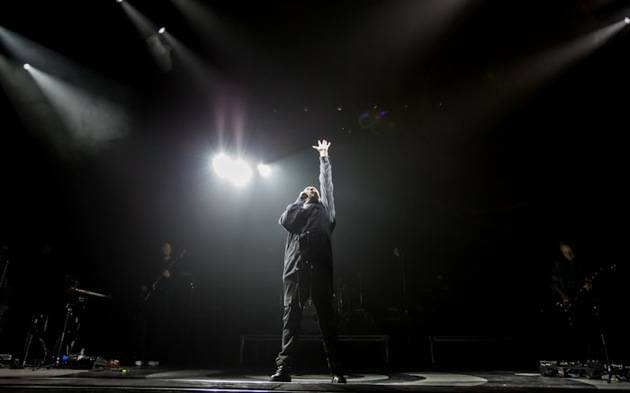 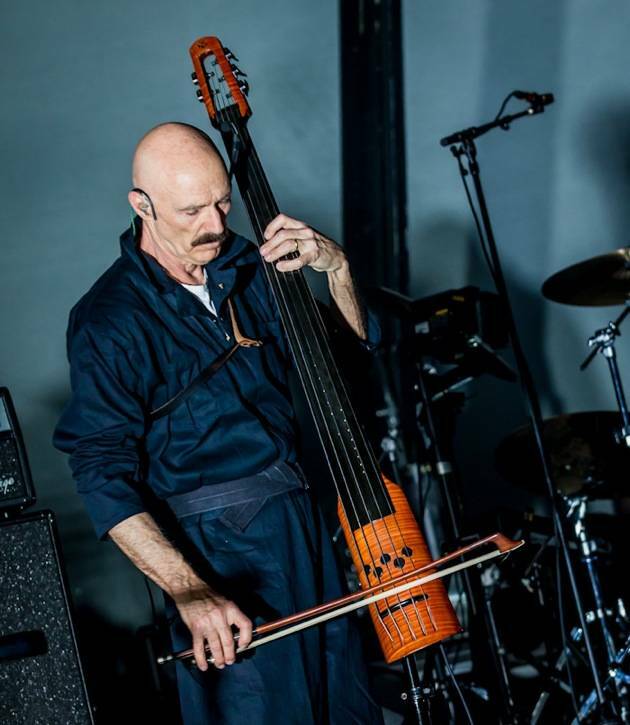 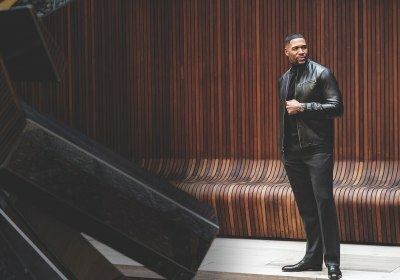 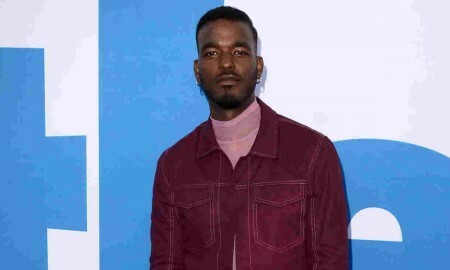 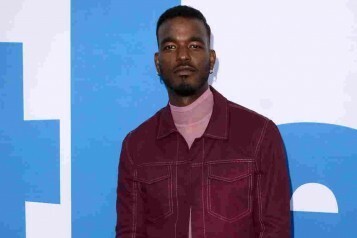 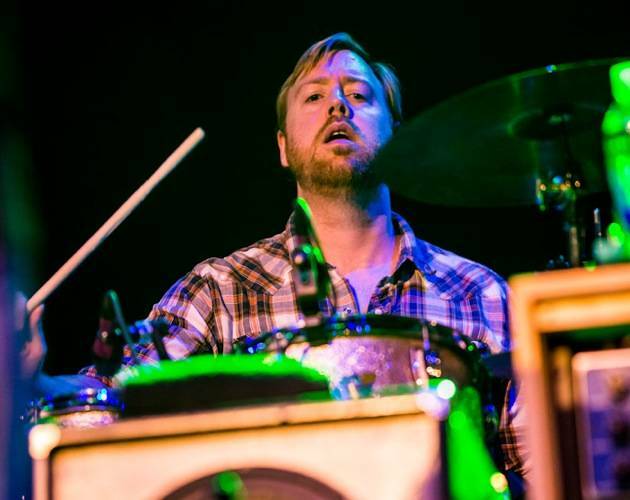 Photographer Erik Kabik shared some of his best photos from the concert. 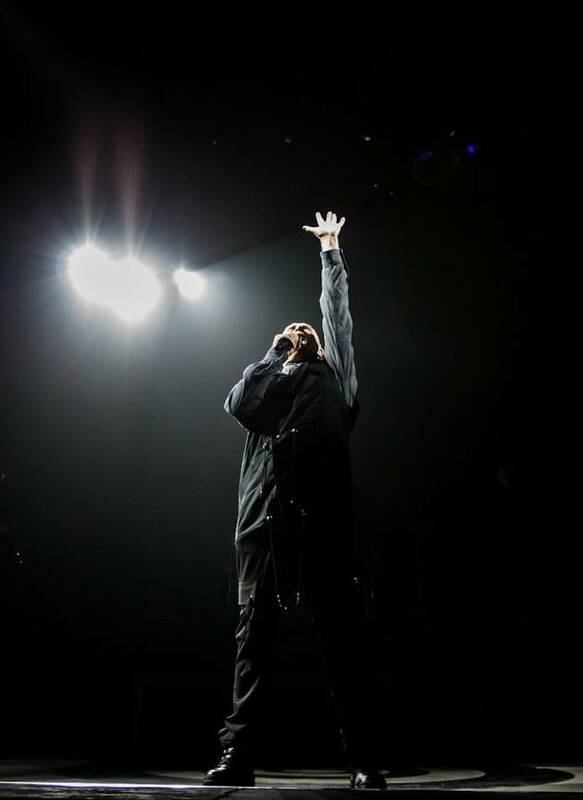 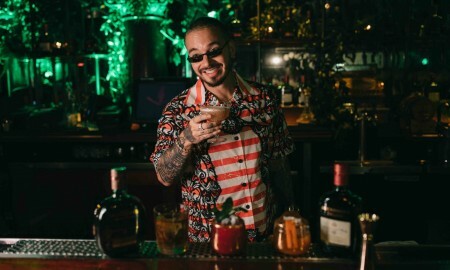 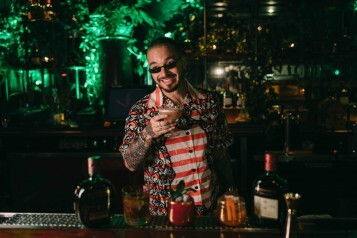 The night featured hits such as “Sledgehammer,” “Big Time,” “Red Rain,” the haunting duet “Don’t Give Up” with Kate Bush, and one of the most iconic songs of all time “In Your Eyes.” The songs were also part of the emerging video revolution and the groundbreaking “Sledgehammer” became one of the most awarded videos of its time. 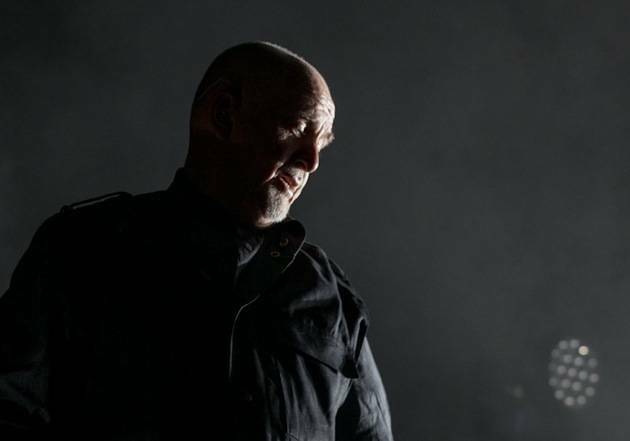 To this date, “Sledgehammer” remains the most played video of all time on MTV.